Moving throughout the Orlando area is tricky. Because there’s so much traffic, it’s extremely important that you hire a professional mover to help. If you’re looking for local moving from Orlando to Maitland services, turn to AAA Insta-Move. We’re family-owned and operated, and we have been since 1997. Our crew is fully licensed and insured, and they’re properly trained to provide superior service. We treat each and every one of our clients like family, so we enjoy an A+ rating with the Better Business Bureau. When you’re searching for “movers near me,” your search starts and ends with AAA Insta-Move if you’re looking for a personalized, stress-free moving experience. Even if you think a move is going to be easy, it rarely is. 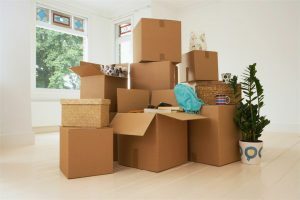 With over 20 years of experience, we know better than most that every move poses a unique set of challenges that may not be apparent when you first start planning your move. That’s why we offer on-site storage containers. Other Orlando, Florida moving companies may make you store your belongings on their time, but that’s not the case at AAA Insta-Move. Our containers are dropped off at your location where you can pack, access, and unpack your belongings at any time. There are so many ways we can customize a move to fit your needs and your budget! That’s because we personalize a plan for every single one of our local movers. 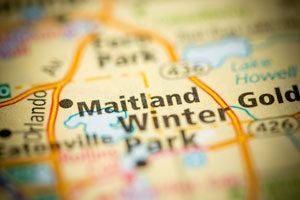 Want to learn more about all of your local moving from Orlando to Maitland options? Give us a call or fill out our online form and we’ll help you start planning your move today!